Learn how to motivate students and enrich your lessons by bringing Microsoft PowerPoint 2010 into your classroom. What teacher couldn't use help motivating students and keeping their interest? 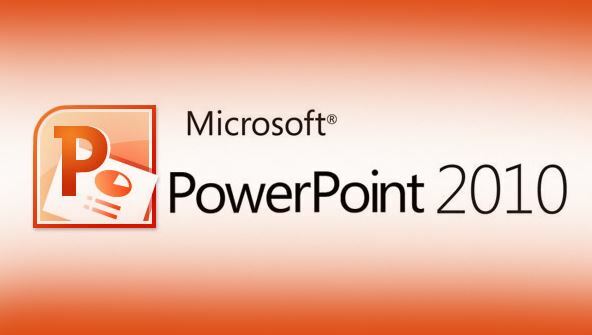 In this course, you'll learn how to create captivating lessons and attention-grabbing classroom presentations using Microsoft PowerPoint 2010. First, you'll cover the basics of this MS Office program including creating slides, using templates, inserting text, changing background colors, creating WordArt titles, using SmartArt graphics, and adding slide transitions. Then you'll develop advanced skills such as inserting graphics, sound, video, custom animations, timed transitions, and hyperlinks. You'll get step-by-step instructions for creating several different types of classroom presentations, including lectures and interactive narrations for your students' independent use at computer stations. You'll also see how PowerPoint helps you address different learning styles, making it much easier to reach every student. And you'll discover how to upload your presentation to a Web server, email a slide show, broadcast a presentation in real time, and take your PowerPoint shows on the road. From the moment that you enrol in Microsoft PowerPoint 2010 for Teachers you will become an integral part of our learning community. You will experience the perks of classroom studies such as chatting by the water cooler or sharing your opinion on a specific task, all in your own home.